In this episode, Teddy has some bad news for The Parkers. 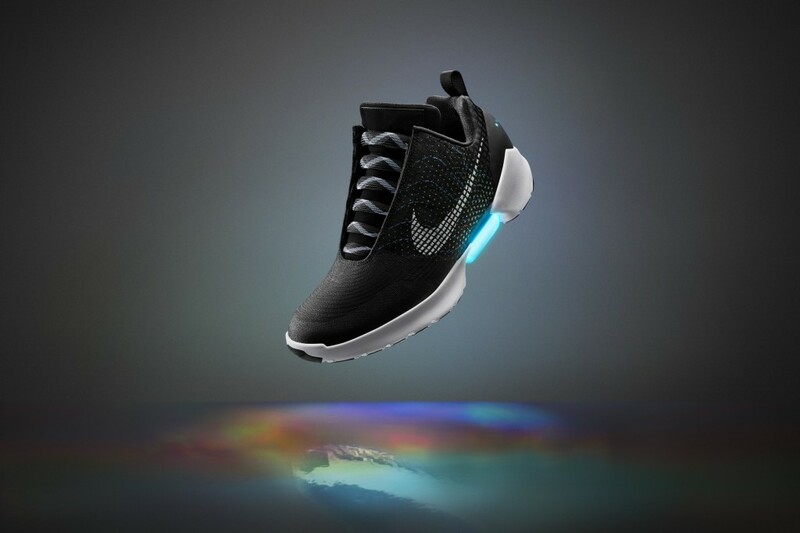 While we’re still waiting for the Back to the Future-styled Nike Mag, the company has unveiled its first “self-lacing” shoe in another silhouette. The Nike HyperAdapt 1.0 senses the presence of the wearer’s heel, and tightens its laces accordingly. Senior Innovator Tiffany Beers led the project, and says once the shoe is on, the wearer can adjust the fit with two buttons on the side to get things perfect. Read full article here! 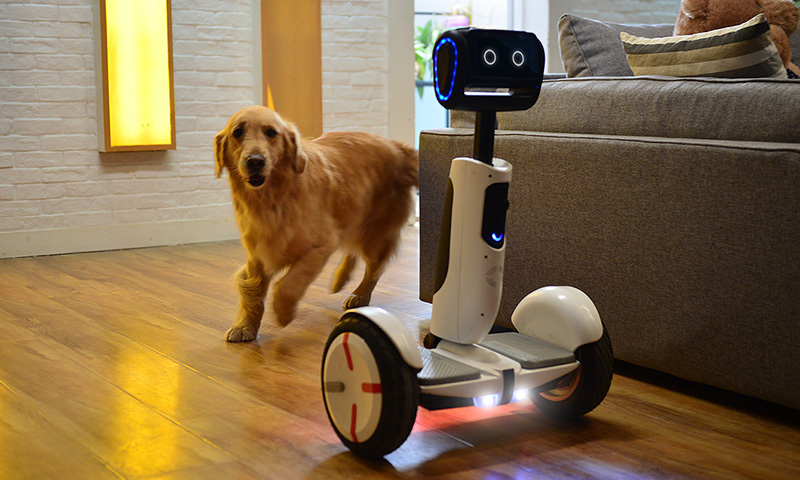 A Segway that sees the world and a robot that gives you a ride. Segway Robot can navigate and follow, and he is extendable with many exciting possibilities. The future is interesting! 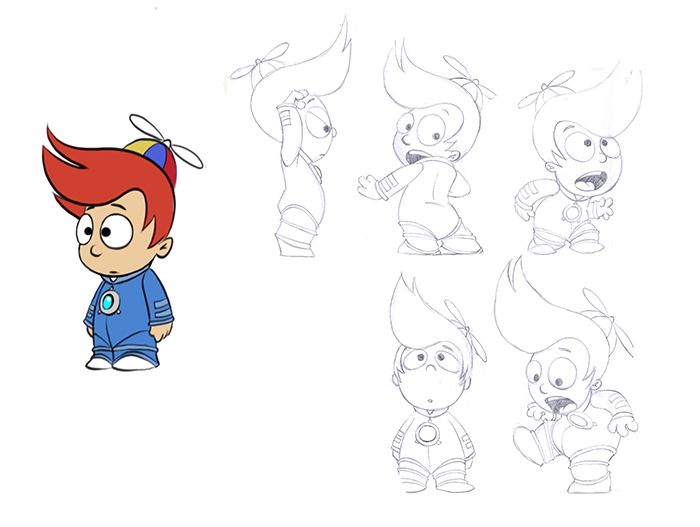 Here are some character tests I did when designing Max. 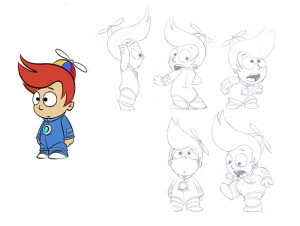 This was the final version. I’ll be posting some earlier designs soon. Welcome future readers! This is the future home (No pun) of my new comic strip Tomorrow Acres. Please stay tuned for updates! Tomorrow Acres is a web comic about a boy named Max who is adopted by parents that live in an experimental City of the Future. A highly advanced city built by the government. Living in this amazing place are the citizens of Tomorrow Acres. In this city they have their own way of life and their own laws. Different from the outside world where Max comes from. They drive flying cars, talk to their intelligent appliances and wear clothes that never need washing. Join Max on his adventures as he becomes the luckiest boy in the world that gets to live in a place that is truly magical. Welcome! Tomorrow Acres… Experience Tomorrow, Today!